PIcasso, Pablo. 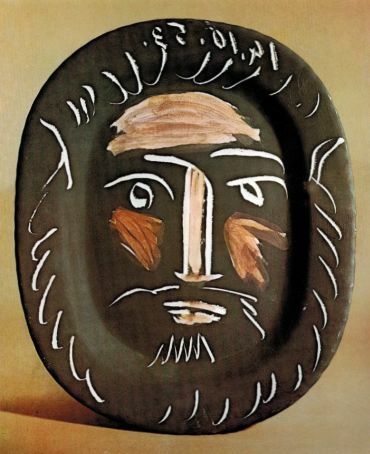 "Rectangular plate, man's head incised on black ground," ceramic, 1953. (Museo de Ceramica de Barcelona.) In Ceramics of Picasso by Georges Ramie, plate 80. Barcelona: Ediciones Poligrafia, 1985. Artist’s last name, first name. "Title of art work," medium, date of art work. slide 22. New York: McGraw, 1964. (Museum of Fine Arts, Boston). 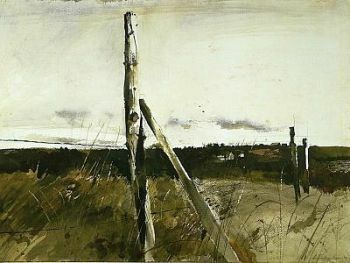 http://www.artstor.org.